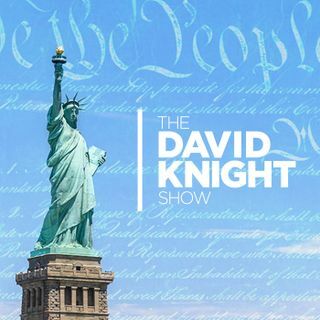 The David Knight Show - 2019-Mar 15, Friday - Mosque Attack: “To Start US Civil War"
The NZ shooter said his goal was to start a US civil war by goading the left into gun confiscation. The left is chomping at the bit to attack both 1st & 2nd Amendments though he self-identified as an “Eco-Fascist”, calling conservatives “Corporatists” and saying he doesn’t like Trump and isn’t a Christian. He correctly identifies the problem of “people replacement” pushed by the UN just as Andrew Yang correctly identifies the coming depression based on automation unemployment but they both ... See More have the wrong solution. Matt Bracken joins and then we look at the government cover-up of faulty medical devices and vaccine injuries and death.